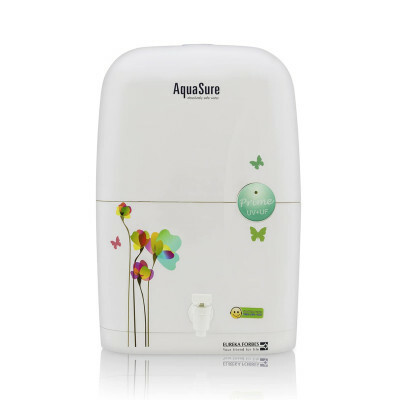 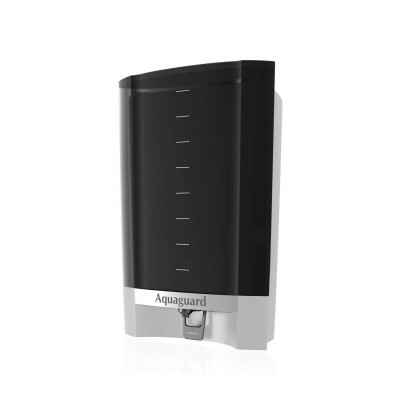 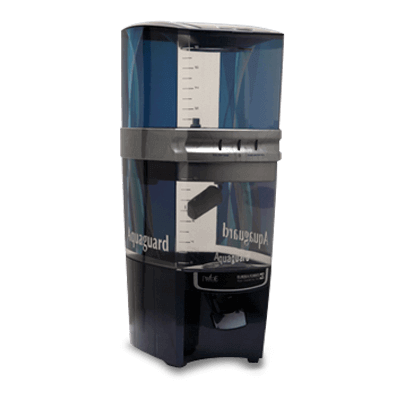 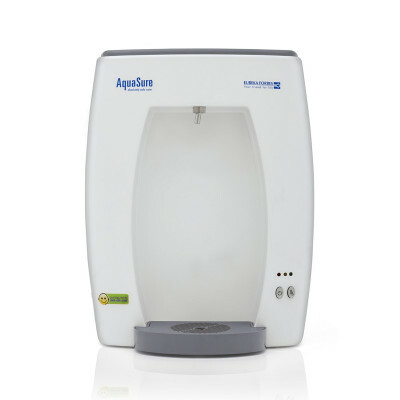 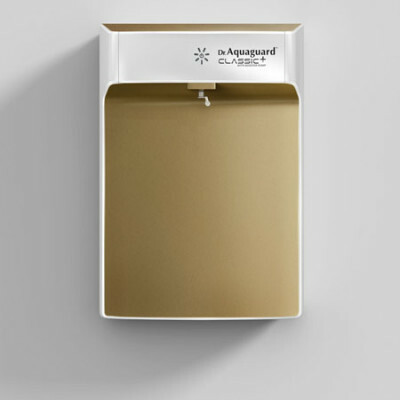 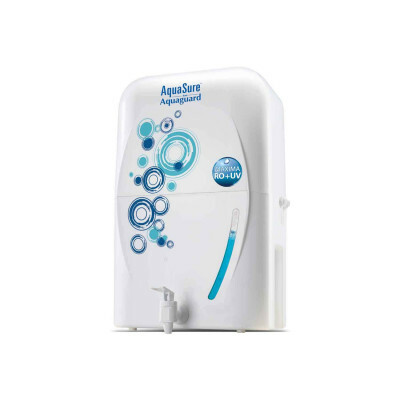 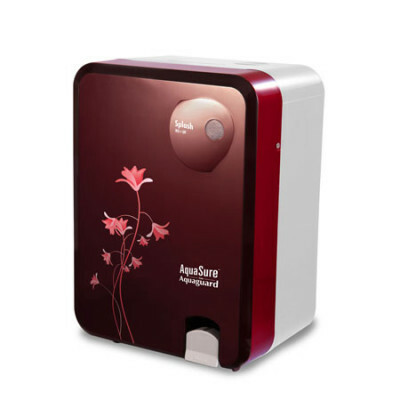 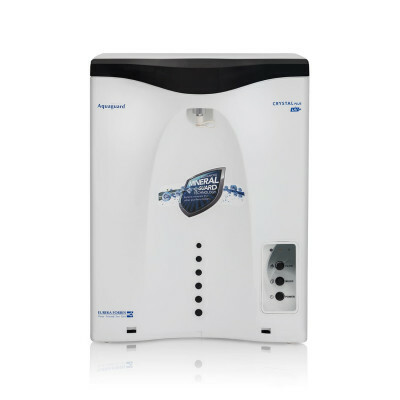 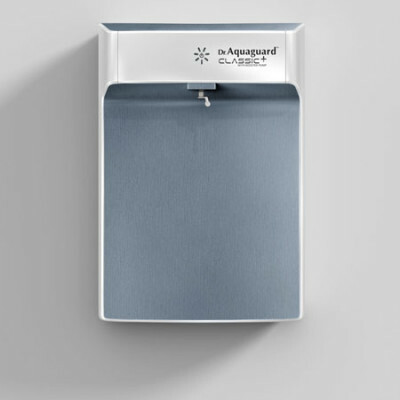 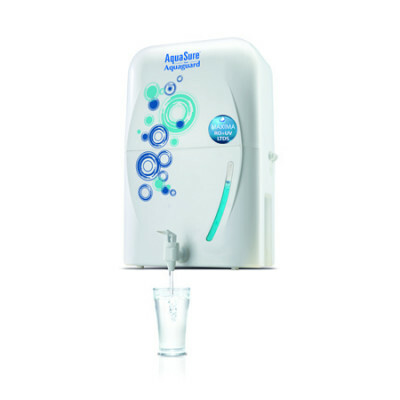 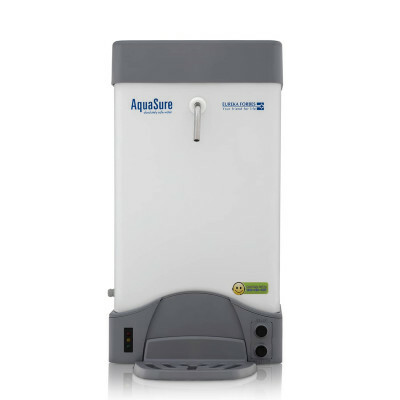 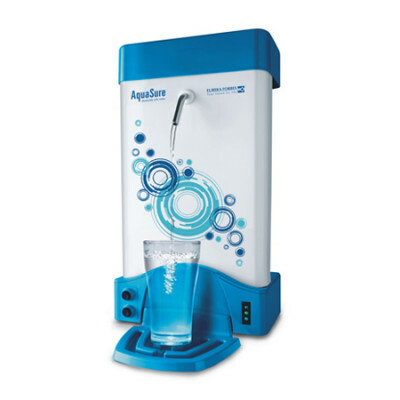 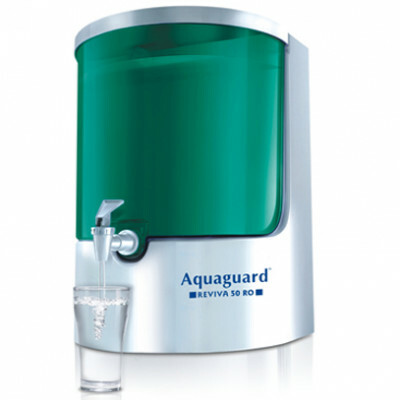 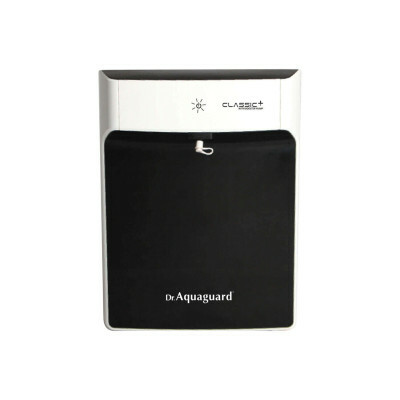 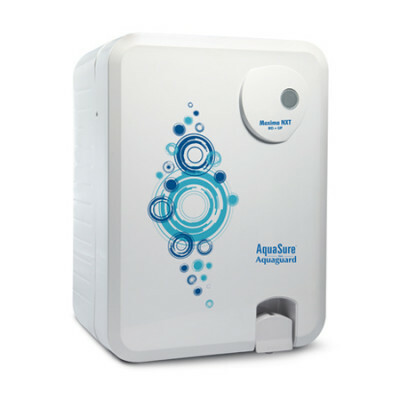 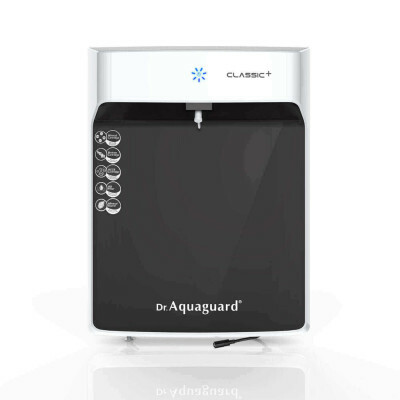 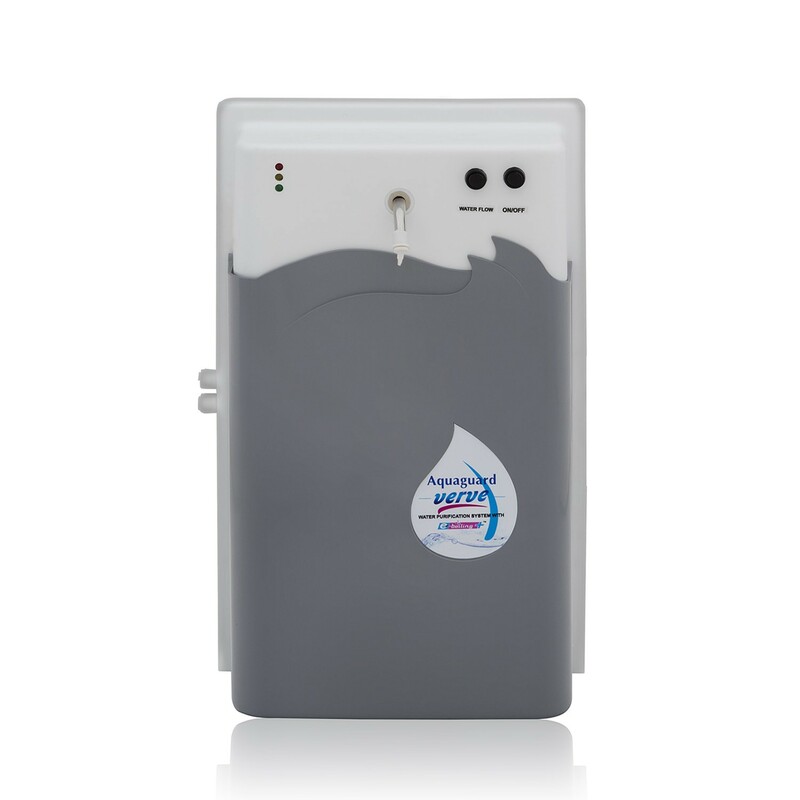 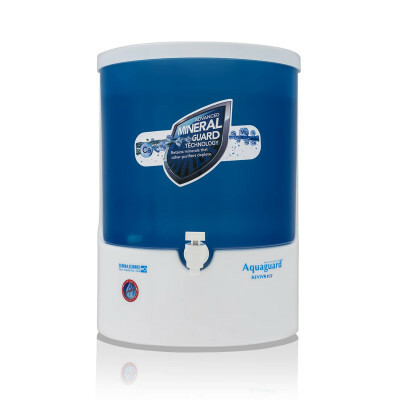 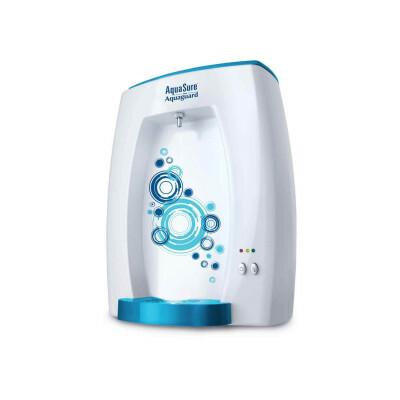 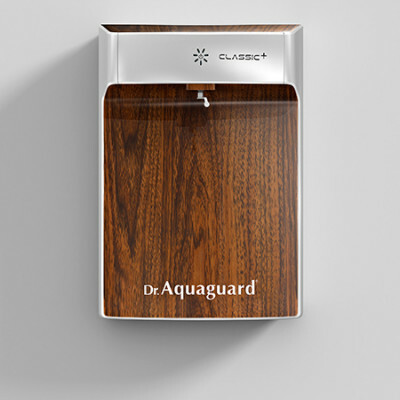 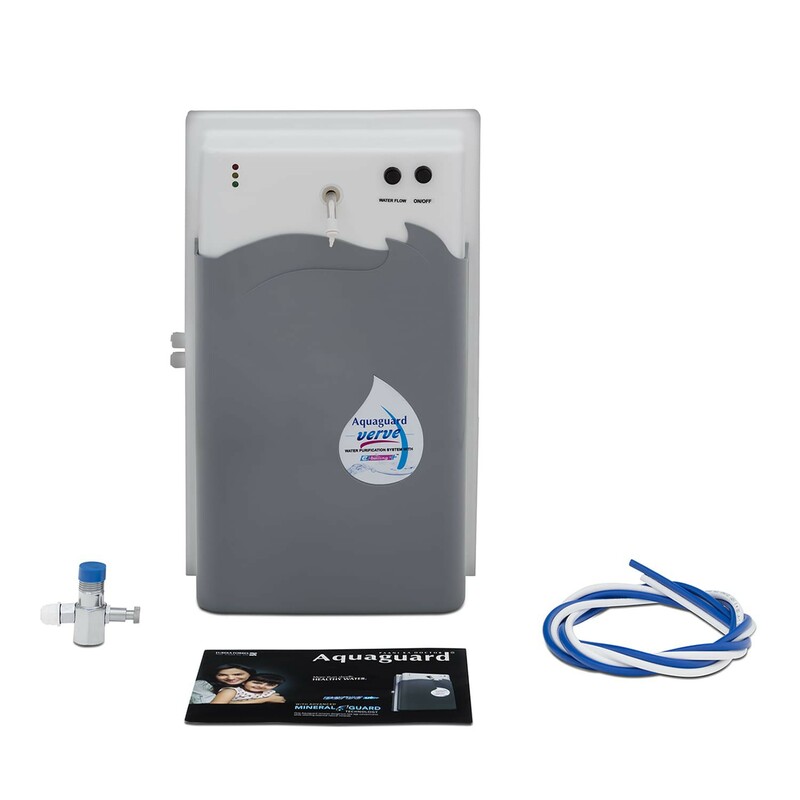 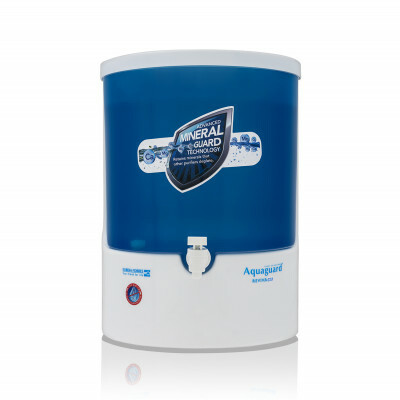 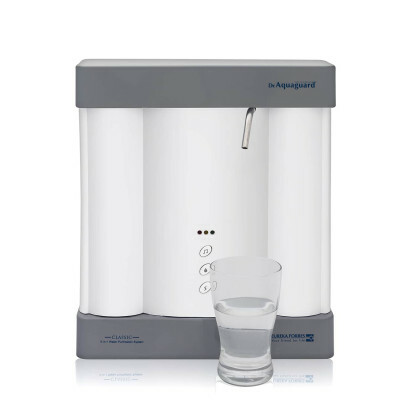 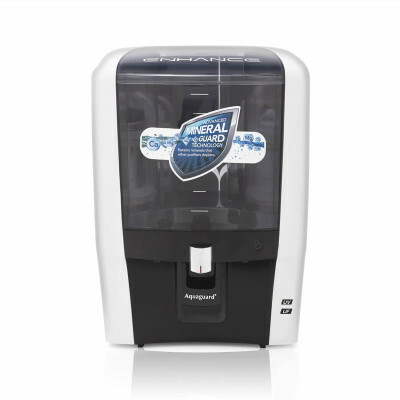 Aquaguard Verve with an advanced 3 stage purification system and auto-shut off feature, is able to deliver the purest form of healthy drinking water. 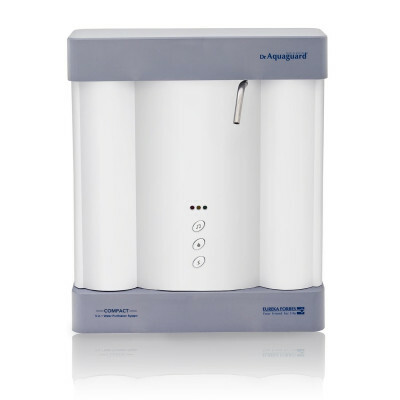 The unique e-boiling technique ensures that the water you drink is safe as the water boiled for 20 minutes. 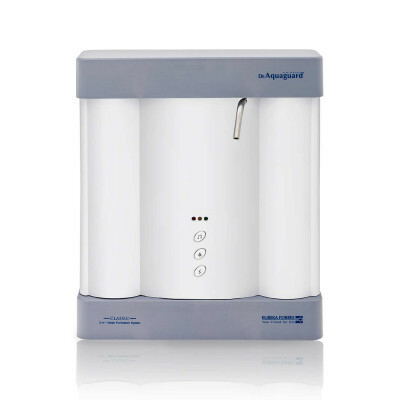 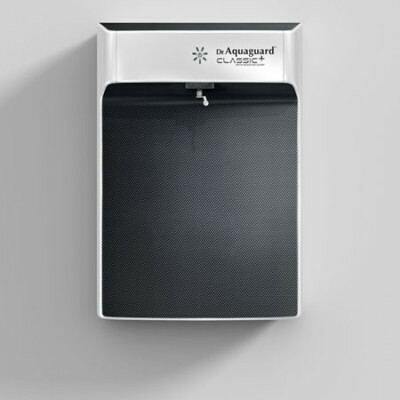 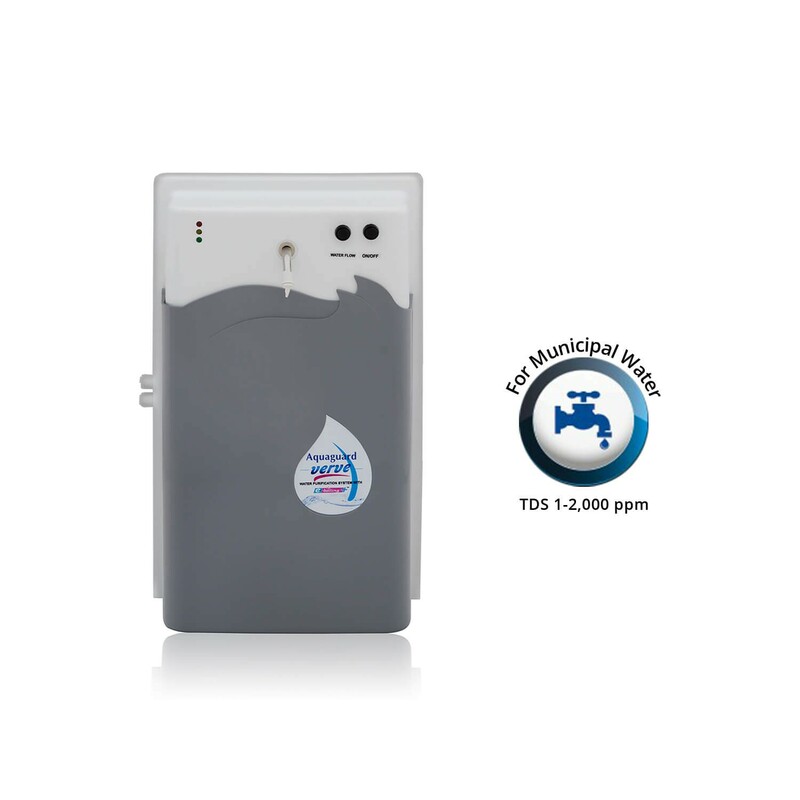 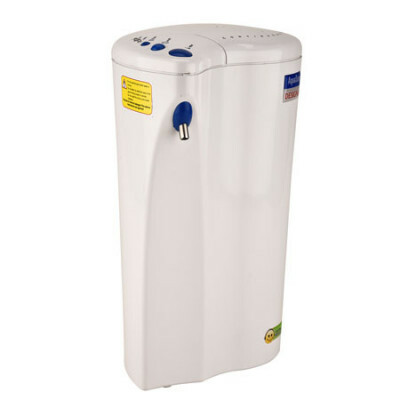 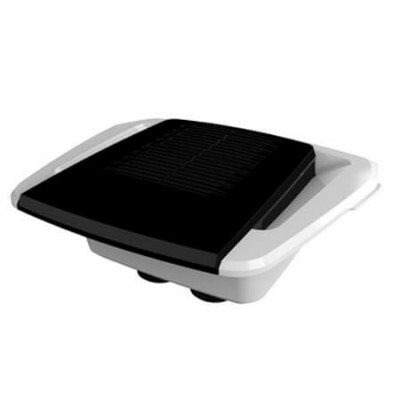 The unique UV technology makes your water as safe and pure as the water boiled for over 20 minutes. 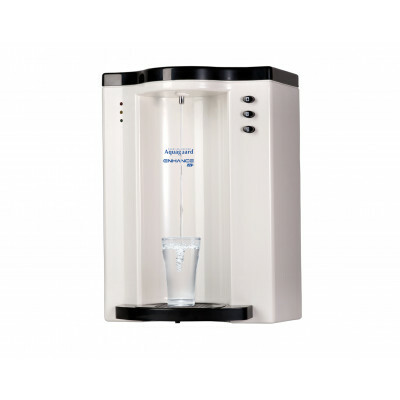 The e-boiling technique kills bacteria and viruses, ensuring you get safe drinking water. 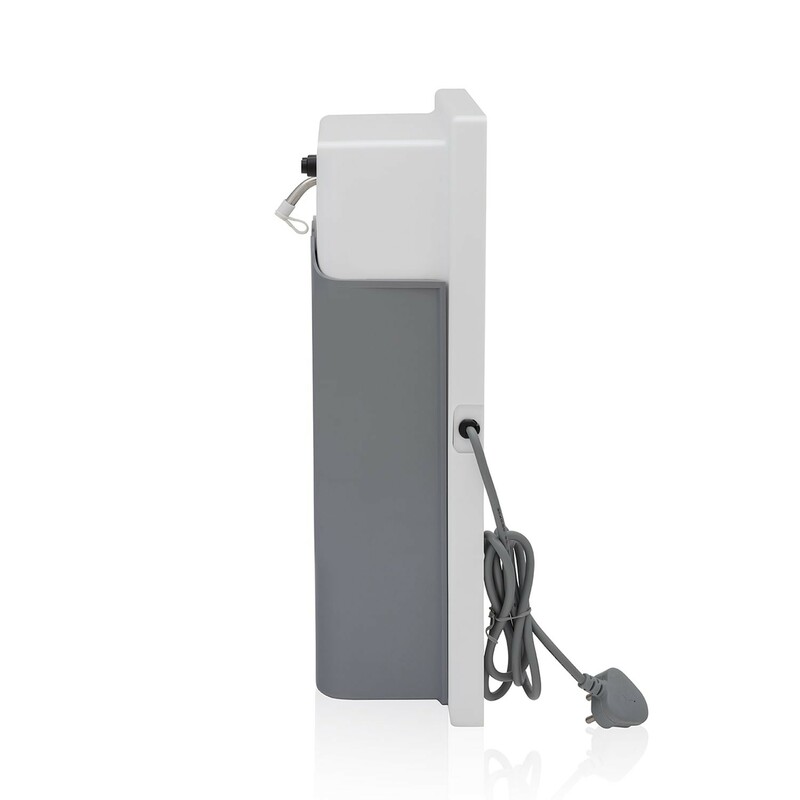 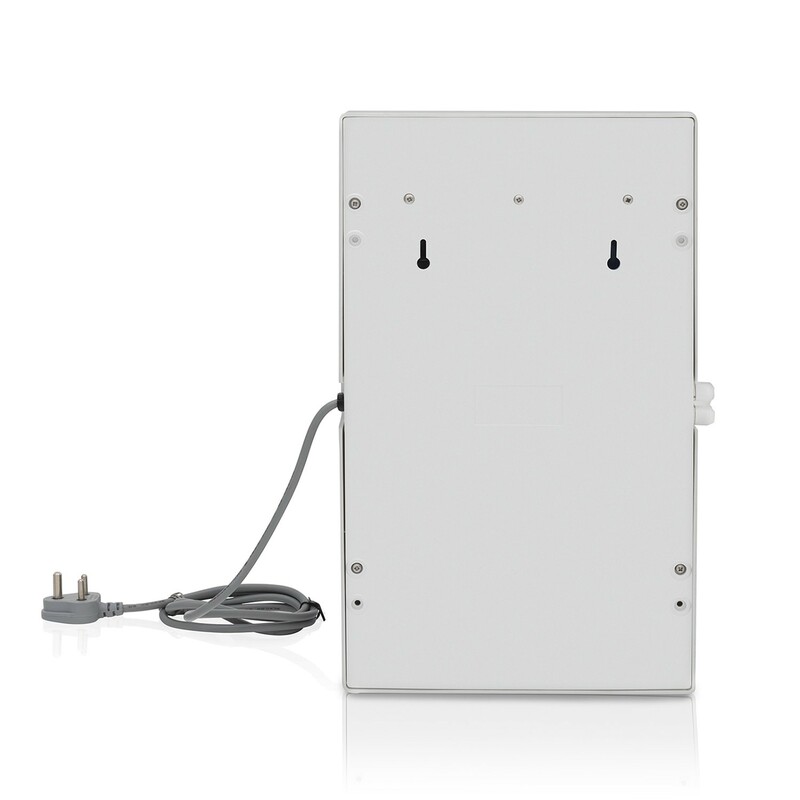 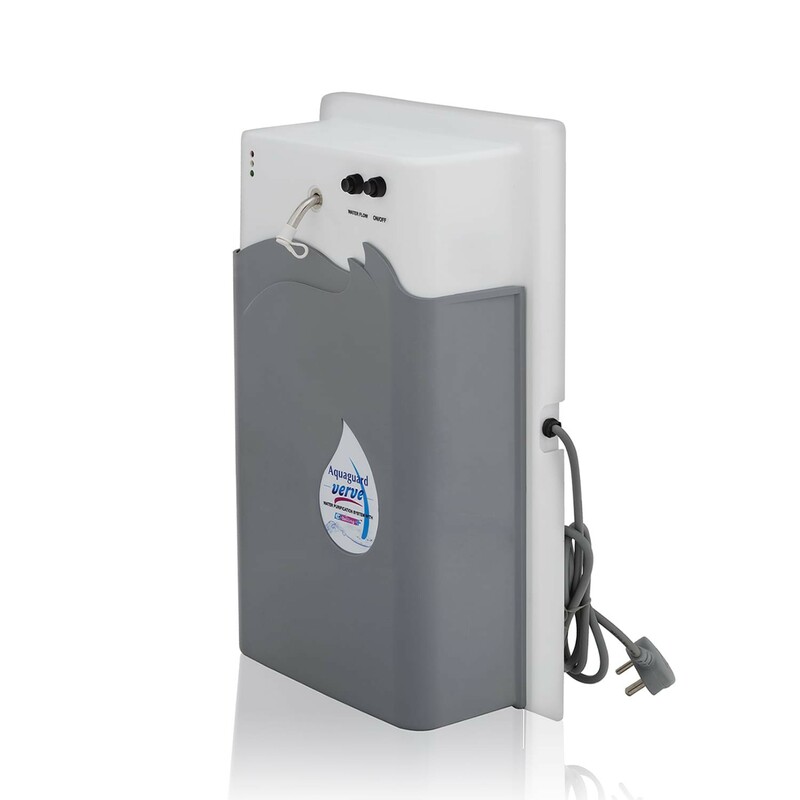 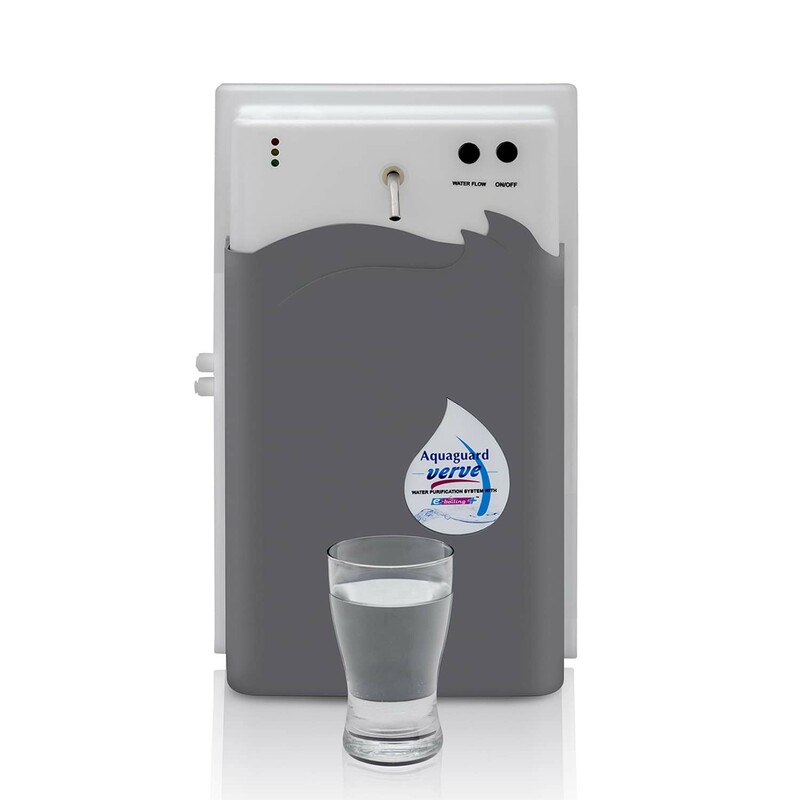 The complete 3 stage purification system destroys disease causing bacteria, viruses and protozoa to make the drinking water healthy, safe and pure.